some of his key contributions to psychology. I was teaching a graduate seminar called Approaches to Personality when it seemed like an interesting idea to have the graduate students in the seminar role-play in front of the class and pretend to interview the various personality theorists that I was presenting. 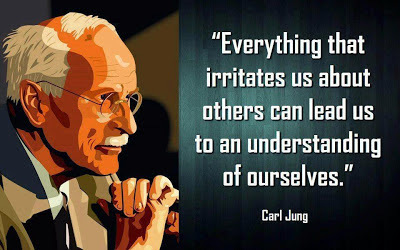 Carl Jung was one of those theorists, and during the seminar, I learned that he had never agreed to an extensive recorded interview except for a brief exchange on the BBC. I wrote a letter to Dr. Jung to request an interview because I believed that filmed interviews of eminent psychologists would encourage students to read their work.